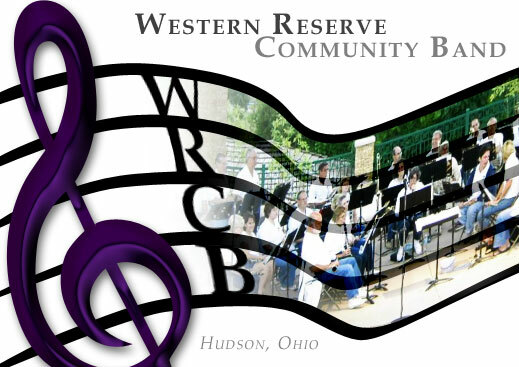 The Western Reserve Community Band is an adult, non-professional, community band founded in 1997 that has members from 19 surrounding communities. 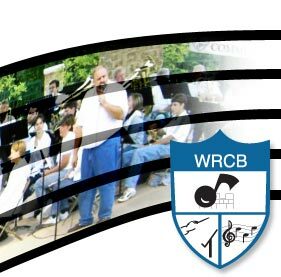 Our mission is to provide FREE musical entertainment and cultural enrichment to communities throughout northeastern Ohio. The band is open to all adult instrumental musicians in Summit County and the surrounding area. Membership in the band is offered to the community through the Hudson Community Education & Recreation program. We are completely self funded and do not receive any monies from the City of Hudson, Hudson City Schools or Hudson Community Education and Recreation. The band relies on local grants, corporate sponsors, honorariums and private donations to help pay its annual music and equipment expenses. All band members, including the Conductor, are unpaid volunteers.